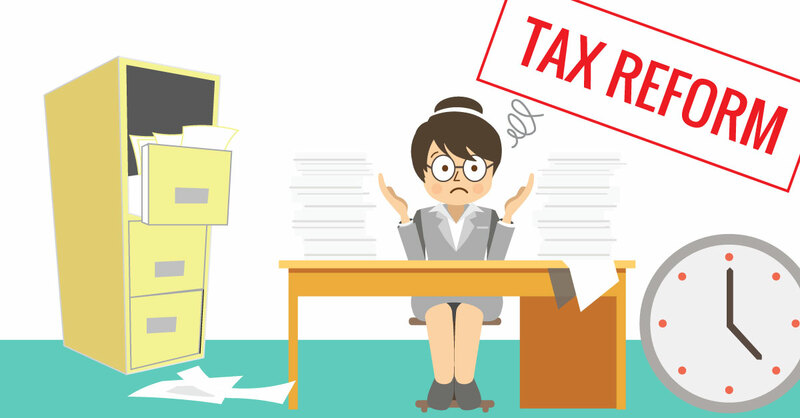 Thanks to the recently approved Philippine tax reform, there is much anticipation among employees on how much more of their salary they are going to bring home. The employers, on the other hand, are on the edge of their seats wondering if they are crunching the right numbers in their payroll calculations. Under the initiative of the Tax Reform for Acceleration and Inclusion (TRAIN) Act that Philippine President Duterte signed and passed into law the last 19th of December in 2017, the withholding taxes of the Filipino workers got a serious trim down, and in some cases, even exempted. Ever since President Duterte gave the thumbs up for the tax reform, employers have been scouring for that Holy Grail of formulas that they could fit into their Excel sheets to make sure that their payroll calculations are right each time. Though finding and eventually using the formula may be the answer that they are looking for, it is hardly a sustainable solution to their problem. In 2022, the TRAIN reforms on withholding taxes will make another shift, in which will start the quest for a foolproof formula anew. While using formulas may be a decent patchwork, there are other payroll processing solutions available right now in the Philippines that are worth exploring. In contrast to manual payroll processing methods, the solutions presented below are more viable to a successful and compliant payroll run for the current TRAIN tax reforms and future ones. In a hands-on payroll processing methodology, the formulas used usually involve manually copying and plugging in the right numbers from various sources, and this is where many of the errors happen. The formula, after all, is just as good as the inserted numbers. When it comes to cloud-based payroll software, most of the figures used to calculate the payroll are extracted from pre-determined sources and inputs by the system, in which eliminates or minimizes errors entirely. Furthermore, most trusted cloud-based payroll software in the Philippines, such as PhilPay – a product distributed by JustPayroll, come with a guarantee of frequent updates whenever there is a change in the payroll regulations, removing the need to look for a new payroll formula each time. Lastly, in comparison to ‘on-premise’ or desktop application, a payroll software that uses cloud technology also tends to be price-friendlier when it comes to getting an update or maintenance. Many reputable payroll processing service providers, such as JustPayroll, are aware and prepared for any changes that the Philippine government sends out to the public. They receive special training and updated tools to ensure that each payroll run is compliant. Not only does outsourcing payroll processing services ensure compliance and that it is being handled by certified professionals who know the industry well, it also allows companies to focus more on their core businesses and reduce their resources. Under the recent changes brought by TRAIN and for the upcoming ones, processing payroll manually will face challenges. One of the main ones that it must deal with is to remain compliant at all times for all the output there is with payroll, from regular pay to 13th-month pay to annualization.